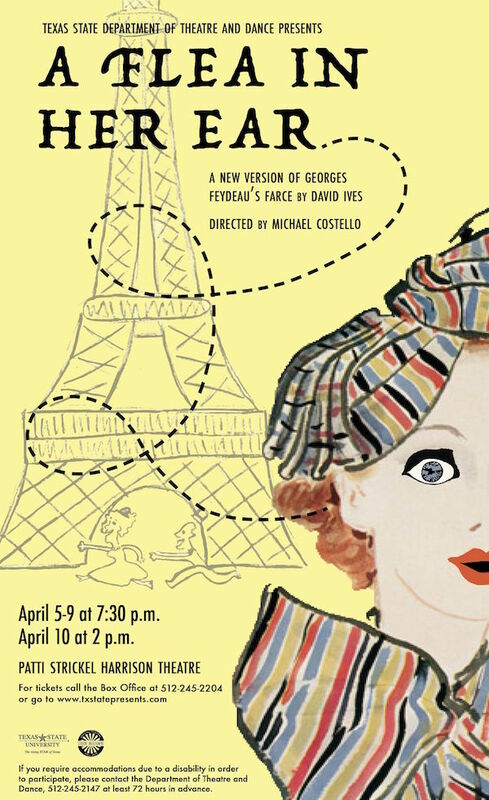 Michael performed as Dr. Finache in Texas State University's production of A Flea In Her Ear. Directed by Michael Costello. Performances ran April 5-10, 2016.